Chanel has successfully prevented a Vietnamese company from registering CocoGoodsCo as a trademark in the UK, according to a report published by the World Intellectual Property Review. 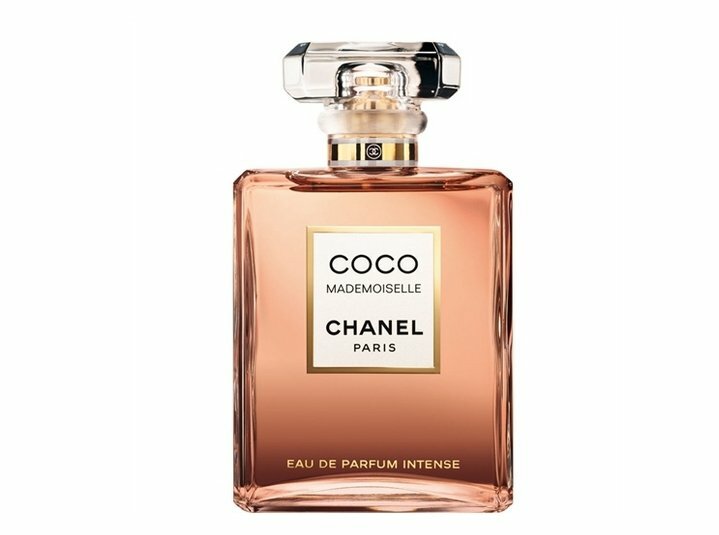 The UK Intellectual Property Office agreed with the French luxury brand that Luong Quoi Coconut’s mark infringed Chanel’s ‘Coco’ trademark in class 3, covering soaps, shampoo, deodorant and perfume. “Of the three components that make up the holder’s mark, it is the COCO component that clearly bears the greatest weight in its trademark message,” the IPO ruled, per the World Intellectual Property Review. However, the Vietnamese retailer was allowed to use the name for ‘essential oil for hair used as cosmetics’ as Chanel’s trademark does not cover this category and so confusion wasn’t likely.